Yesterday Mastercard announced that it is dropping its name from its iconic brand mark in select contexts. The interlocking red and yellow circles, referred to as the Mastercard Symbol, will now stand on its own across cards using the red and yellow brand mark, acceptance marks at retail locations both in the physical and digital worlds, and major sponsorship properties. 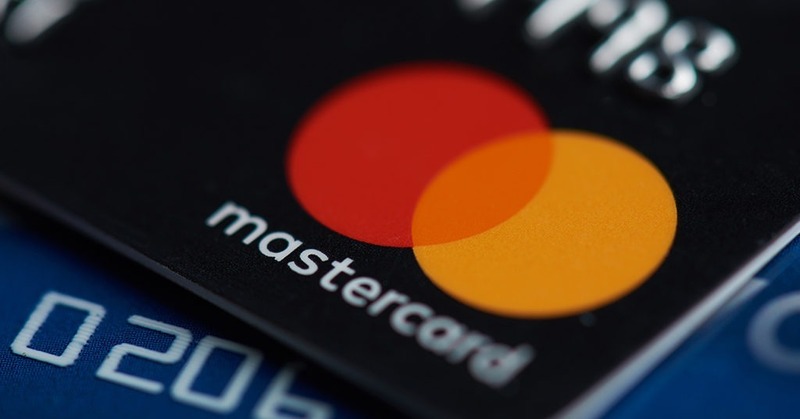 According to the company’s blog post, «the Mastercard Symbol represents Mastercard better than one word ever could, and the flexible modern design will allow it to work seamlessly across the digital landscape». 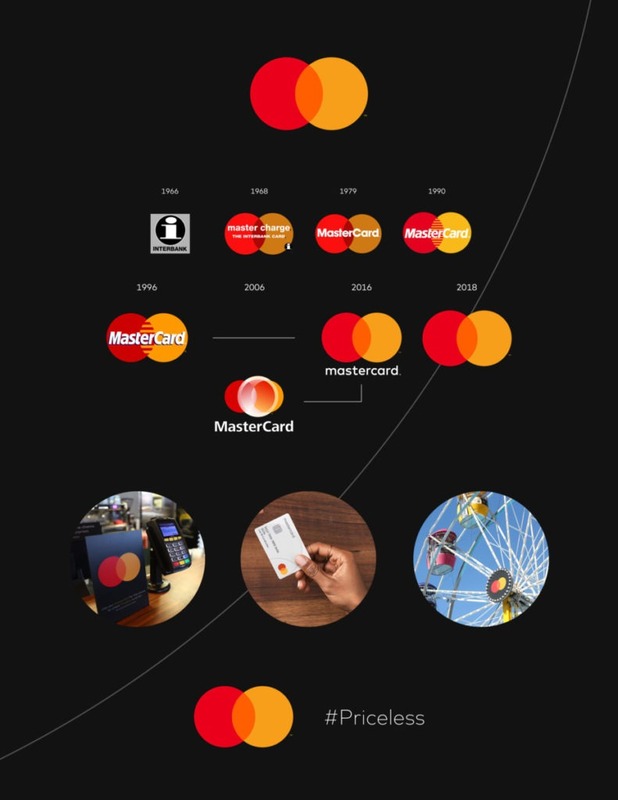 The red and yellow interlocking circles have been the hallmark of the Mastercard brand for more than 50 years.